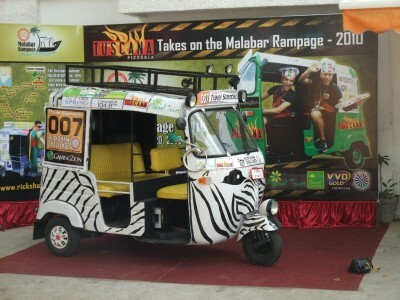 Sponsoring the Rickshaw Challenge is a rewarding way to reach participants, locals and greater media in a completely unique way. With over seven successful years we’ve refined and perfected our sponsorship offerings to be some of the most effective and cost friendly options in the motorsport and adventure tourism categories. We work with each sponsor to customize your presence in the event and put a special emphasis on developing and maintaining productive relationships. Our sponsorship offerings are ready to be sent to you. Want to start something great? Email us!